HAGAMAN — Madison Relyea of Mayfield High School and Sebastian Mills of Johnstown High School have been named winners of the Fulmont Roadrunners Club’s annual Cross-Country Runner of the Year Awards honoring the year’s top female and male cross-country runners in Fulton and Montgomery County high schools. For their achievements, Relyea, a sophomore, and Mills, a senior, received special recognition at the Fulmont Roadrunners’ annual Winter Wimp foot race held last month in Hagaman. 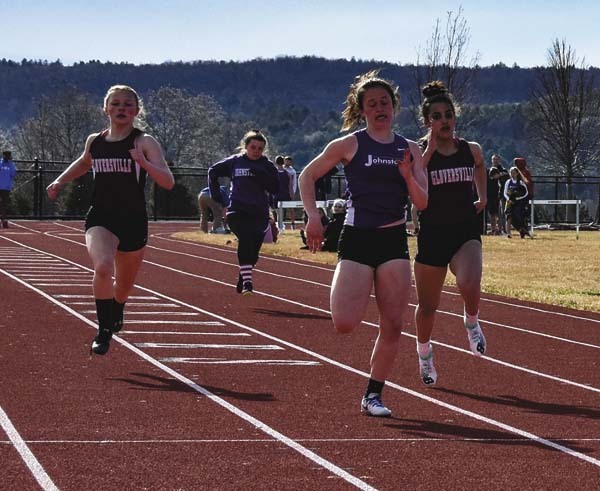 Relyea led her Mayfield High team, finishing first in the Section II Class D Championship meet and going on to finish fifth in the New York State Class D Championships. It was her third visit to the cross country state championships. 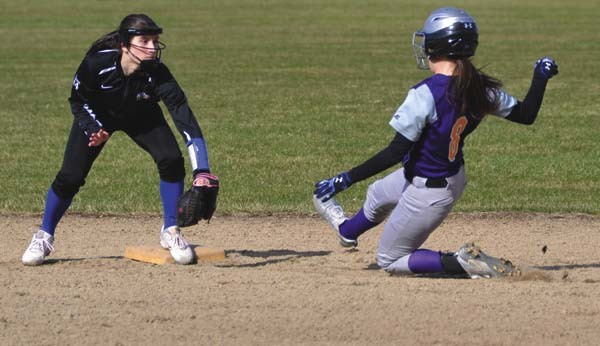 Among other highlights of the year, Madison recorded firsts in the Western Athletic Conference Championship and in the Fort Plain Invitational. 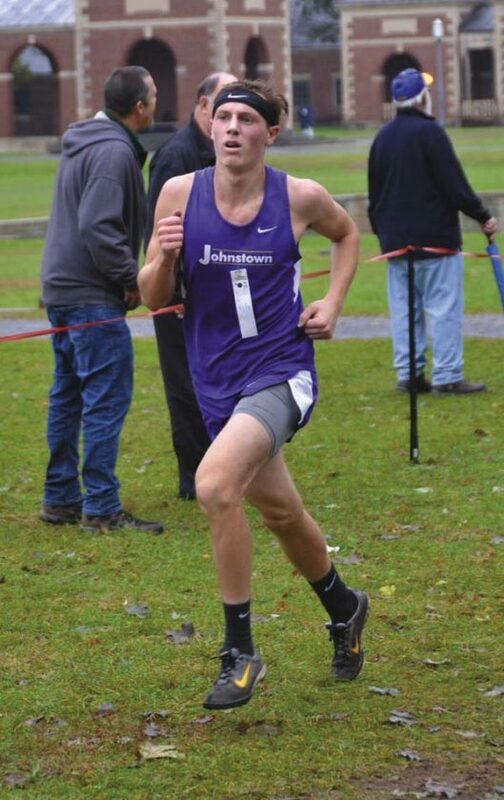 Mills distinguished himself with a third-place finish in the Section II Class C Championships, qualifying him for the State Championships where he was 25th in the Class C race. Sebastian, in his first year of cross country, also finished third in the Foothills Championships, first in the Fort Plain Invitational, and showed that he is still in form by winning 2019 Winter Wimp. In addition to the overall winners, the Fulmont Roadrunners select the top male and female cross-country runners in each of the Fulton and Montgomery County high schools that field cross-country teams. They too were honored at the Winter Wimp. Winners of these Outstanding Cross-Country Runner Awards for 2018 were Amsterdam High’s Lauren Santiago, a senior, and Trevor Dzikowicz, a sophomore; Gabby Larson, grade 12, and Micah Smith, grade 11, from Broadalbin-Perth High; senior Sherry Huang and Ty Perue, a 10th grader, representing the Canajoharie-Fort Plain High team; Madison Nichols, a junior, and Shane Viscosi, a sophomore, at Fonda-Fultonville High; Gloversville High seniors Daley Jo Christman and Skylar Reed; sophomore Sarah Smith and senior Mark Cwiakala at Johnstown High; and, running for Mayfield High, eighth-grader Fianna Halloran and junior Shawn Allen. The Fulmont Roadrunners initiated the high school cross-country awards program more than 20 years ago as part of its efforts to encourage and reward young runners in Fulton and Montgomery Counties. It also awards scholarships annually to outstanding high school seniors in the area who compete in varsity running programs and are going on to college. 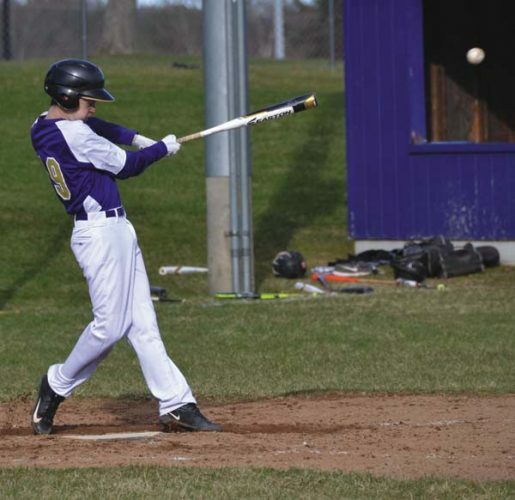 Amsterdam High School track and cross country coach Stu Palczak heads up both programs for the club.